Joyetech initially released eVic-VT during the second half of 2015. Although far from ideal, it was an interesting looking device feauirng temperature control (TC): the ability to set the vapour hotness to desired degree. Following the design principles of Subox Mini from Kangertech, which can be considered the first complete sub-ohm starter kit, Joyetech re-did the eVic-VT: now much smaller, stylish, light and powerful. It is also firmware (software) upgrade-able via USB. eVic-VTC is a mighty good mod at 75 watts with a fair price tag. What came before and lead to eVic-VTC Mini in 2015? The year of 2015 has been revolutionary for the world of e-cig devices. With the release of Subox Mini from Kangertech, consumers finnaly could buy a single – complete – starter kit to begin their journey off the “nasties” (cigarettes). Subox Mini starter kit has been a break-through. Mainly because it came with pretty much everything, bar the actual 18650 battery and e-liquid. The mod (KBOX Mini) and the tank (Subtank Mini) combined made a great set. It was safe and secure to use. The package came with multiple – including rebuildable – coil types and its design made it easy-to-use. Kangertech changed the expectations and the standards. The cost? Initially around $75, now even less. Around the same time, Joyetech released the impressive eVic-VT: A TC mod with titanium mode (possibly a first) that costs so much less compared to similar devices that you could buy double and still save money. It was powerful but also bulky with a built-in 5000mAh battery. You had to use a weird toggle switch located on top in order to interact; and its visual design was not for the liking of everyone, but it’s unique and you might like it! Following the design pricipals of KBOX Mini, eVic re-worked the VT giving us the new eVic-VTC Mini. This ultra-successful release came at the right time: when more and more consumers were hearing about TC vaping, and those who owned a Subox Mini and looking to upgrade. Joyetech shrank the eVic-VT, made it firmware-upgradeable, simplified the design, shaped it to look even better and reduced the cost down to that of a KBOX Mini. To provide their own, they adopted eGo One Mega to eVic-VTC Mini [mod] and created a set retailing roughly for the same as the starter kit by Kangertech. up to three – by entering the material coefficient for customised TC vaping. The eVic-VTC Mini can be considered eVic-VT junior. The new mod is not just smaller: it contains a number of significant improvements. Rather the odd toggle scroll thing on top, you can now use the two buttons below (see: Up and down buttons, Design) to set the power or temperature, navigate through menu items, toggle special modes, etc. To put it short, ability to upgrade your device’s firmware makes it age well like fine wine. This translates to less operational problems, more feautures, and even better battery life. Firmware is the software that an electronic device operates on. For most devices, upgrading the internals of your mod is impossible. However, Joyetech took a very forward-thinking step and made it possible for anyone to upgrade and update eVic-VTC Mini via the included USB cable and a software downloadable for both Mac and PC. eVic-VTC Mini weighs in at 119 grams, or almost 4.2 ounces empty. The mod is only little over 8cm high (3.2 inches). A width of 22mm makes it perfect for using the included eGo One Mega atomizer or the Subtank Mini, a combination preferred by many. At 38mm the depth of the device is also very similar to KBOX Mini. Colour options: White, Black, Cyan, Grey, Teal, Champagne & Red. Modes: Variable Temperature (VT), Variable Wattage (VW), Bypass (BP). For a device that can be purchased for as low as $35, eVic-VTC Mini does unbelivable things. Initially, the TC options were limited to titanium and nickel. 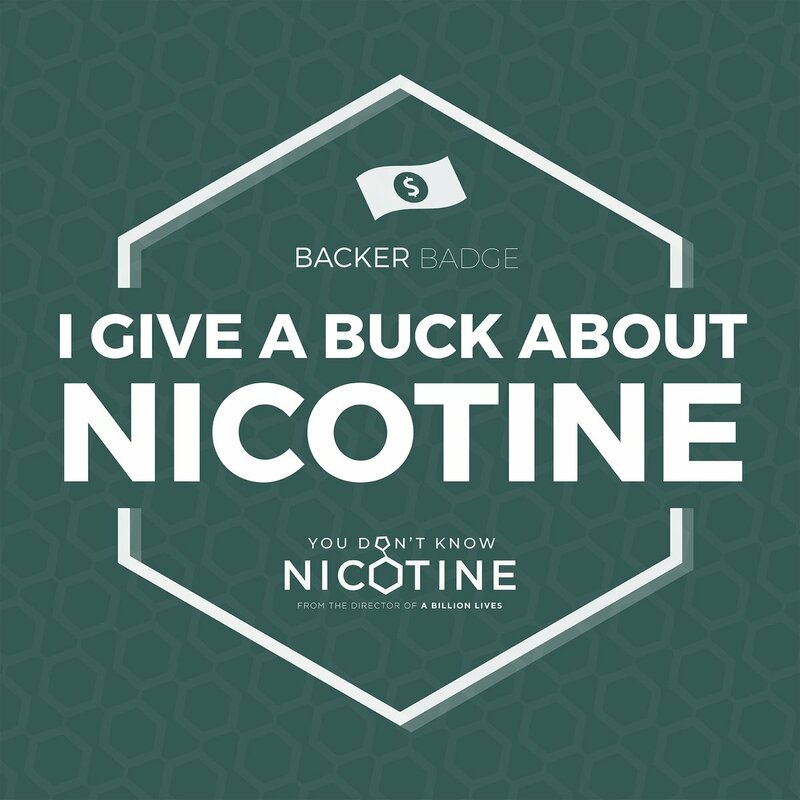 Nickel was never favoured by vapers due to potential risks. Whereas titanium has been mostly considered safer and a lot of people vaped on such wires. Many though, waited for a built-in stainless-steel option for sometime, which was delivered with 2.0 upgrade. With 3.0, eVic-VTC Mini features multiple SS modes. Taking things further, you can now even set TCR values directly on the mod itself to vape with any type of suitable wire. Shut down your device, if on, by clicking the main button 5 times. Then click the same button 10 times to get the internal device temperature. Minus (bottom left) buttonfor 3 seconds.This will keep your screen off on stand-by; which can be seen by clicking the power button once. Minus (left) buttonThis will switch your device’s screen upside down. Despite being a highly capable powerhouse for most tradional needs, eVic-VTC Mini is no bigger than mods you will be used to. The way it looks will not appear to be dissimilar either, neither the basic usage. This is the centre piece of the unit. It is used for powering the device on / off, to start evaporating your e-liquid, to switch between modes, and to navigate through settings. It can also be pressed in combination with other two buttons, the plus (+) and minus (-). These two sit above the USB port and below the screen. They are used for browsing through menu items (eg., different modes) and increasing/decreasing power or temperature. Besides their main role, in combination with the top button, you can use these to access some undercover – hidden – features of the eVic-VTC Mini. You can use the USB port located at the bottom of the device both for charing it or to upgrade its firmware. 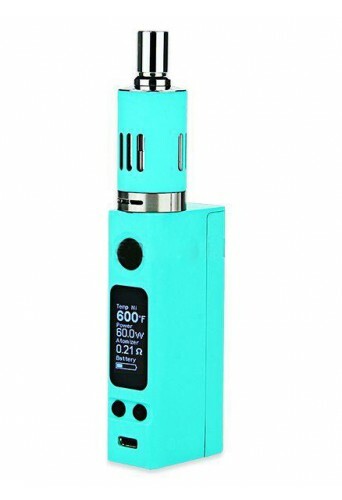 In order to upgrade, you need to get the upgrade software, available both for PC and Mac, from www.joyetech.com. I run this mod and it is really great hardware.